If there’s one individual that we Dips are enamored by, it’s the gentleman whose £200 started the college in 1787 (citation: freshmen orientation). Franklin is often remembered as a founding father, inventor, politician, writer, diplomat, postmaster and notorious lady’s man, but few people recognize his prowess as a gourmand. As one of the most prominent writers in the colonies, Franklin had an influential voice in the early founding of American cuisine. His publication Poor Richard’s Almanack frequently featured personal recipes and endorsements of New and Old World ingredients. 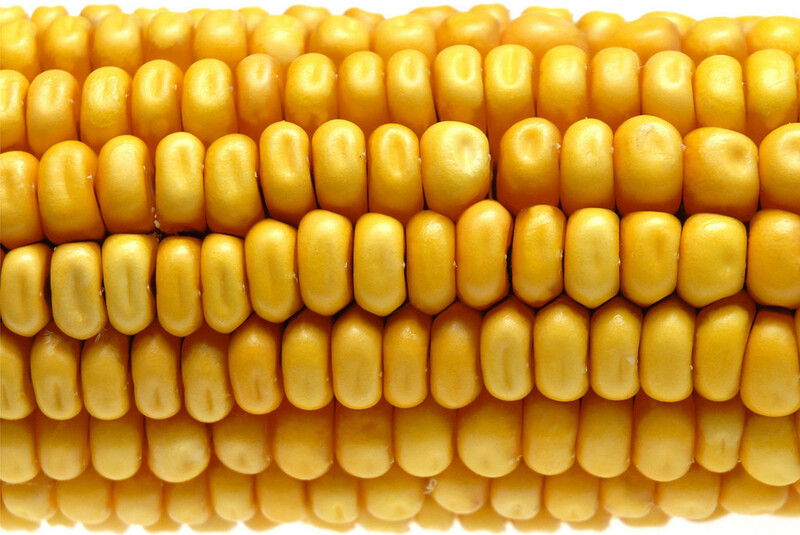 It’s hard to imagine America without our most iconic grass: corn. Today the US is the number one global producer of corn. But back in the 18th Century, corn was a hard sell. The European starch of choice was wheat and many perceived corn to be a lesser crop due to it’s cultivation in Western Africa and South America and the European perception of cultural inferiority in those regions. Franklin was an avid supporter for the cultivation of corn, both in the US and abroad. He helped spread the farming of corn to the northern colonies and popularized several cooking methods. One of his favorite preparations was suckahtash, a salad of boiled corn kernels and beans. His recipe published in 1757 became a favorite among Philadelphians. He is also credited with popularizing popcorn. Although a recipe for “parched corn” existed 123 years earlier, the method for popping involved simply throwing the kernels into hot coals. Franklin was the first to use a pot to pop the kernels, making it much more appetizing to the masses. Finally, and perhaps most importantly, Franklin had some of the earliest known writings for the application of cornmeal. This is significant as much of original American cuisine is based off of the use of cornmeal. Benjamin Franklin was the writer to bring grits, johny cakes and other corn-based dishes to the public. One of Ben’s most beloved quotes reads, “beer is living proof that God loves us and wants us to be happy”. As an avid socialite, Franklin was in no short supply of libations. 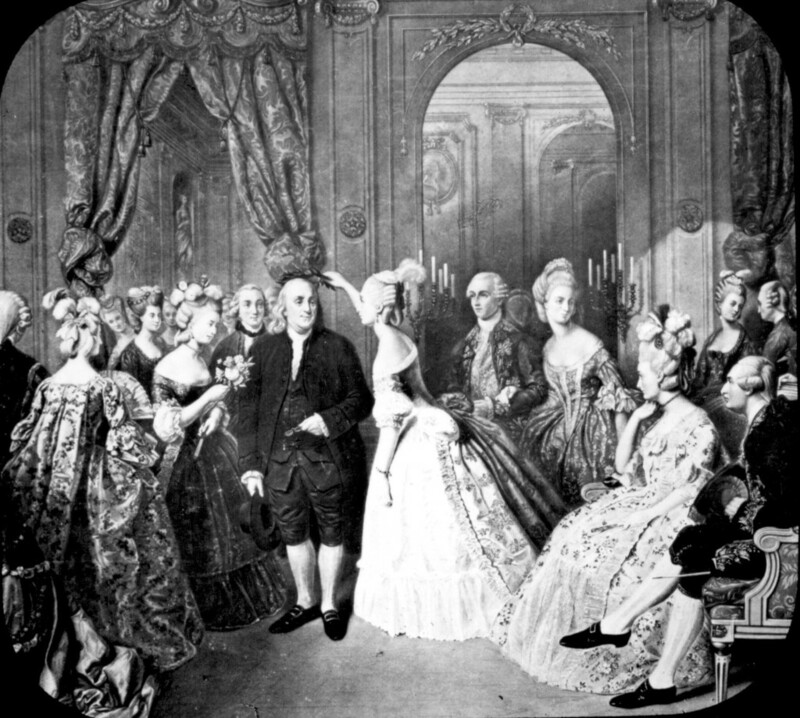 He was particularly fond of French wine and, as the first American ambassador to France, he was able to acquire a steady supply for his wine cellar. As the revolution grew nearer, colonists began brewing and distilling their own alcohol as a means of weaning off of European supplies, particularly British stouts, which happened to be another favorite of Franklin’s. Thomas Jefferson tried to establish a vineyard at Monticello, his Virginia estate, but the American soil and climate did not prove suitable for grape growing. However, Franklin discovered a way to ferment corn mash into beer. The resulting drink was not very popular, but the work he did paved the way for the American corn-based distillation tradition, including iconic drinks like whiskey, moonshine and bourbon. What’s more, at the time, Pennsylvania was undergoing a period of prohibition due to the Puritan and Quaker dislike of the effects of alcohol. Laziness and lack of clarity did not sit well with their religious views. But through his writings, Franklin was able to persuade the allowance of drinking in moderation. Although, the colonial definition of moderation was closer to the modern classification of alcoholism, considering that early Americans drank about twice as much as we do know. 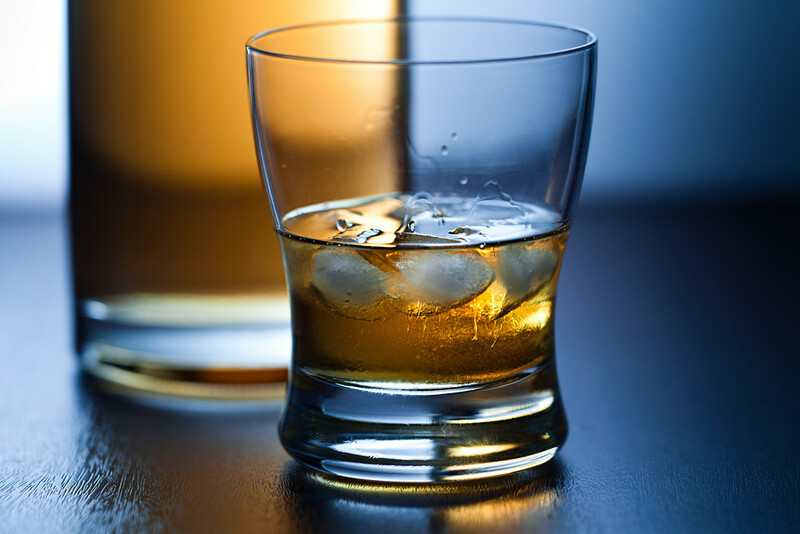 Historians conclude that the average citizen drank the equivalent of two shots a day. To put that in perspective, that’s about 5 gallons of hard alcohol or 15 gallons of cider a year. One of Ben’s not so popular arguments in the early founding of our country was with regards to our national symbol. Instead of the bald eagle, Franklin pushed vehemently for the turkey as our avian ambassador. In the spirit of embracing local ingredients, Franklin praised the turkey for its taste and availability, persuading Americans to eat turkey outside of Thanksgiving dinner. 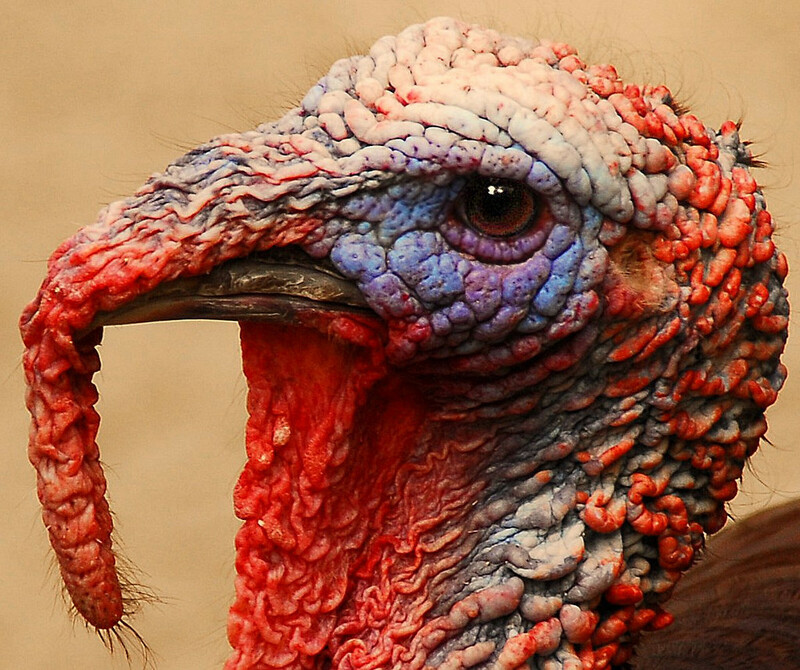 Although it took the US a while to embrace turkey to the point of farm raising them, Franklin certainly had a voice in elevating the image of this unattractive poultry. This is the one instance where Benjamin Franklin hailed an ingredient that was not native to North America. The history of the potato is long and well traveled. The potato was introduced to Europe from South America by the Spanish and, while it established in Ireland, it took a long time to spread. 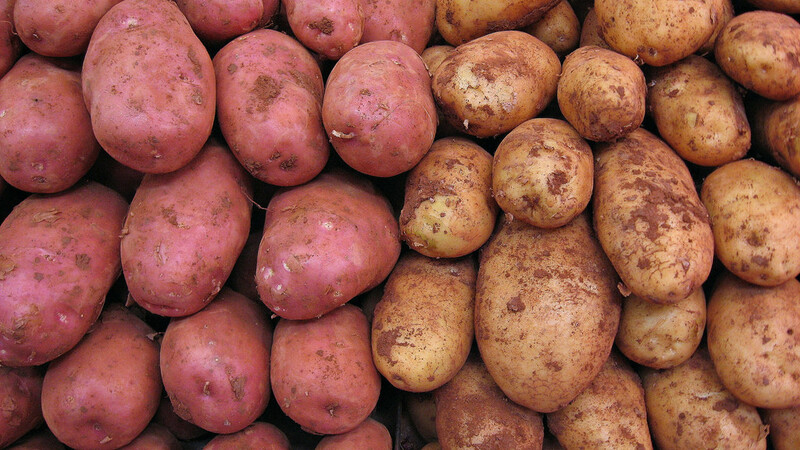 In 18th Century France, the potato was thought to be poisonous. The potato belongs to a plant family called the nightshades, which has a few members that are poisonous. It wasn’t until 1772 that the Paris Faculty of Medicine even declared the potato edible. At the time, Franklin was the US ambassador to France and helped show the French just how versatile the potato was. In 1778, Franklin is said to have inspired a man named Antoine-Augustin Parmentier to host a dinner series, in which all the dishes featured spuds. The dinner was a success and Parmentier continued hosting them for seven years. The French embraced the potato as one of their own and advanced its culinary potential by leaps and bounds. Mashed potatoes, french fries and potato gratin are just some of the things perfected under the French, which we Americans are thankful for. Our next French Ambassador, Jefferson, brought all of that goodness back with him a quarter century later. So here’s to Benjamin Franklin, a gentleman without whom we might not be eating many of the ingredients we consider to be intrinsically American. He helped to give us a food culture all or own, and for that we should be extremely grateful. Much of the factual information in this article came from the book“The Founding Foodies” by Dave DeWitt. If you care to learn more about Franklin’s food legacy and the legacy of other founding fathers, I can highly recommend giving it a read.